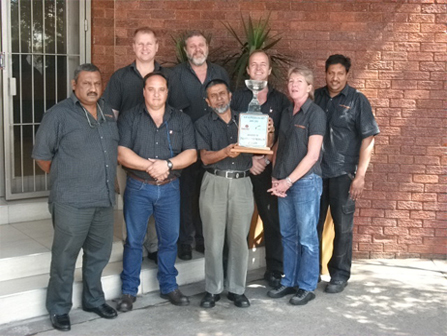 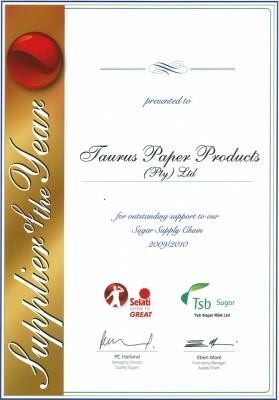 At the annual TSB supplier event, Taurus was presented with the 5 year supplier of the year award. 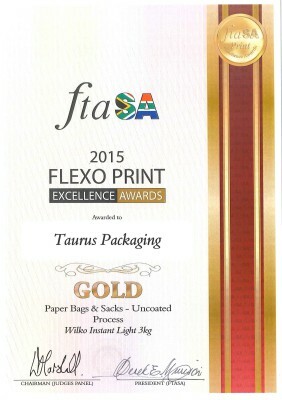 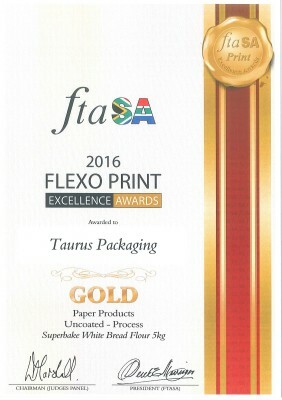 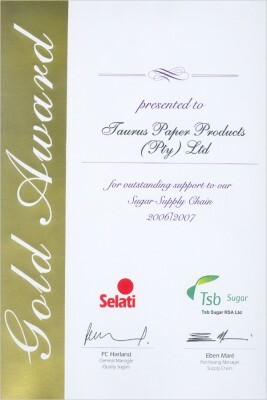 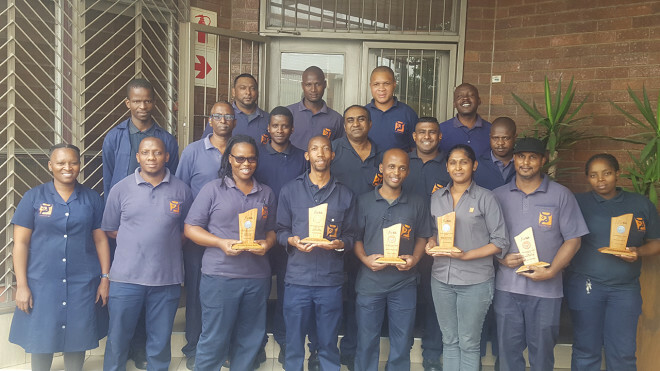 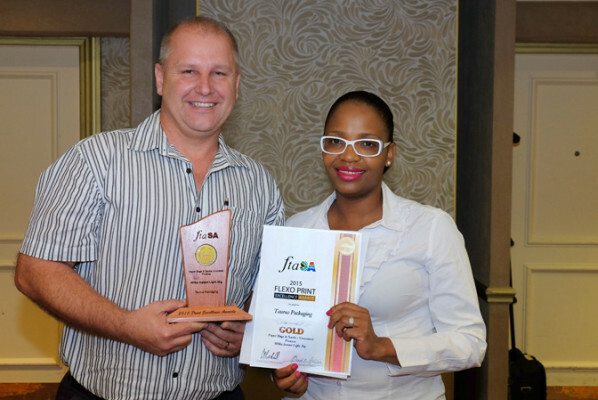 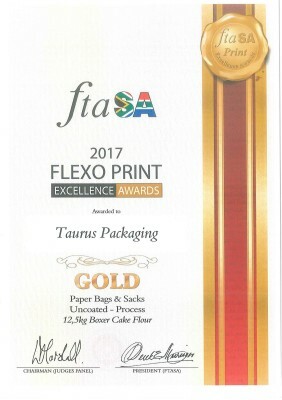 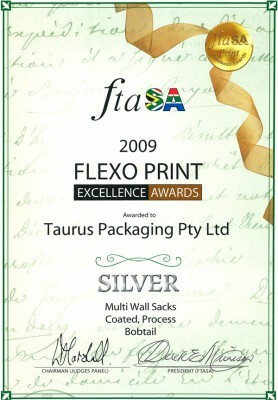 This award was for excellence in areas of service, product quality and product innovation. 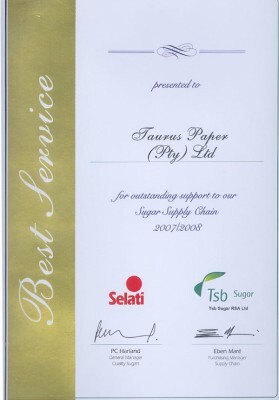 We are honoured to receive such an award and would like to pass on our sincere thanks to the employees of all the TSB packing operations for their contributions over the years that we have been privileged to work with them.